At Dufaylite, we have independently manufactured the best quality recycled paper honeycomb since 1955, and through continued investment and product development it has made us one of the leading sustainable suppliers in Europe. Our specialists have worked tirelessly to understand and explore the properties of honeycomb, which has enabled our business to extend into a broad range of markets and industries. From exhibition stands to graphic displays, through to unique packaging products and ground movement solutions, our experience is second to none. When second best is not enough. With over 60 years of industry expertise, Dufaylite offers exceptional products that perform to the highest of standards. Whether it’s within the packaging sector, the creative industries or commercial and domestic construction, there is a paper honeycomb and board that is perfectly suited to you. Industry solutions or made to measure, our range of tailored environmentally sustainable boards offer cost-effective packaging solutions. A versatile range of boards for the creative and print industry, from long term installations, to one off promotions, displays, furniture or feature pieces. 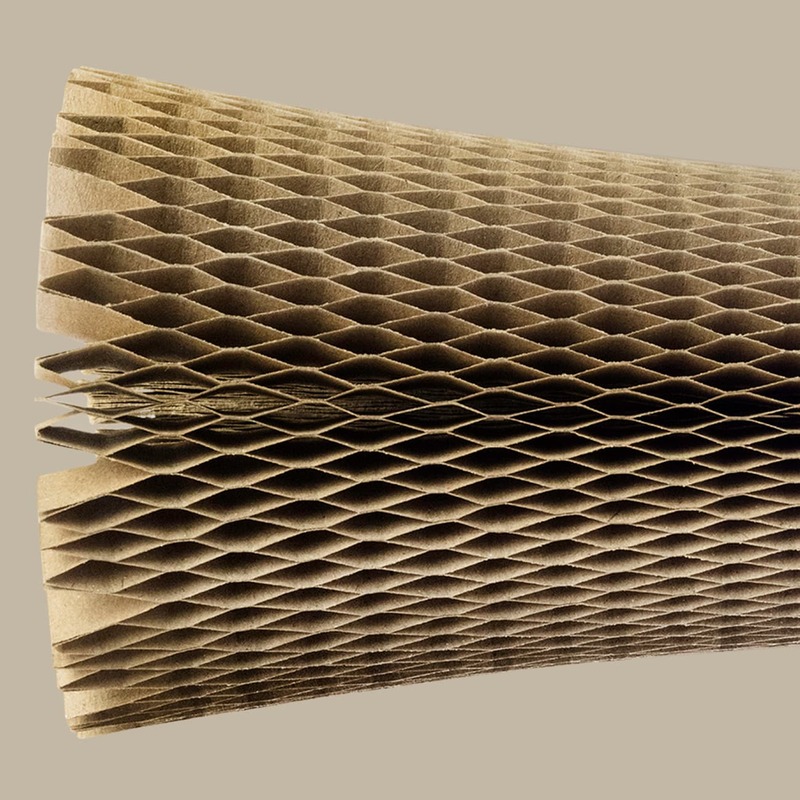 A unique paper honeycomb board for the construction industry, creating a technically sound void for solving ground movement issues. © 2018 Dufaylite. All rights reserved. By your continued use of this site you accept to such use.